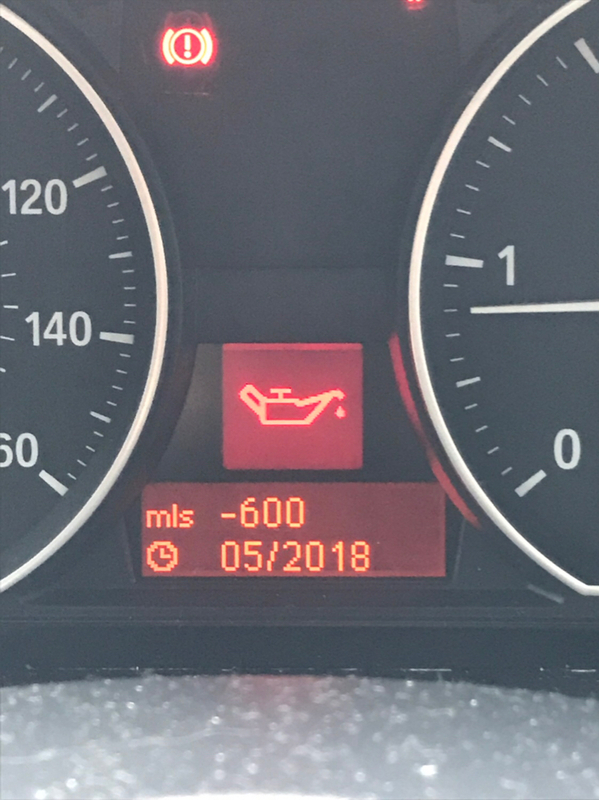 I’ve had the oil service light come on, however, when getting prices from garages I’m getting mixed feedback, some are saying an oil & filter change won’t knock out the service light and others are saying it will? Have you scrolled through your cars CBS menu to see which items are due ? What reasons are the "no" garages giving for their comments ? PS> What car do you have ? They just said I need a service. Attached is what is showing on the screen. 2008 E82. Thats showing as 5 months overdue ! stevesurrey wrote: Thats showing as 5 months overdue ! It’s only just popped up in the last few weeks. So should a simple oil/filter change be enough to remove this? The service itself won’t get rid of the light, you can reset it yourself though. There’s a method to do this. If you YouTube ‘E87 service reset’ you’ll find easy walkthroughs. Not sure what model you have but the CBS reset will be the same as any E8x car.